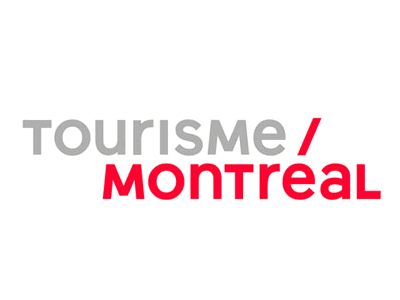 Montréal is an eclectic, creative city. 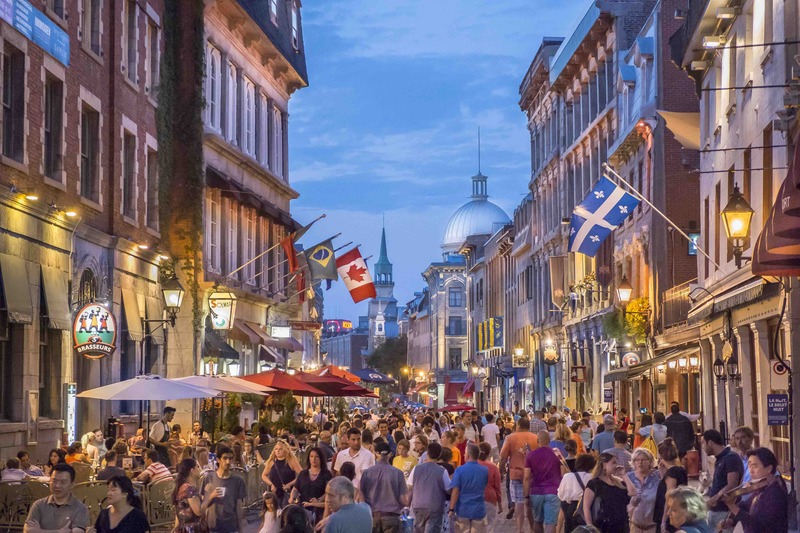 Take an inside tour of Canada’s second largest city and live it up like a local on your next trip to Montréal with this page bringing you the latest must-see experiences in town, be it events, attractions, family-friendly fun or hotspots. From sightseeing and festivals to restaurants and nightlife, we’ve got you covered.